Time to Check Goals 1 and 2! - HAPPINESS IS WATERMELON SHAPED! The first strategy is "Be an Explorer Who Finds Treasures in Books." I think this is an amazing jumping point to explore the concept of "just right" books at the beginning of the school year for all students of all reading levels. I just went to the library and explored several books to find a book to read on summer vacation - a time when I am very particular about what I read so book choice is very important. 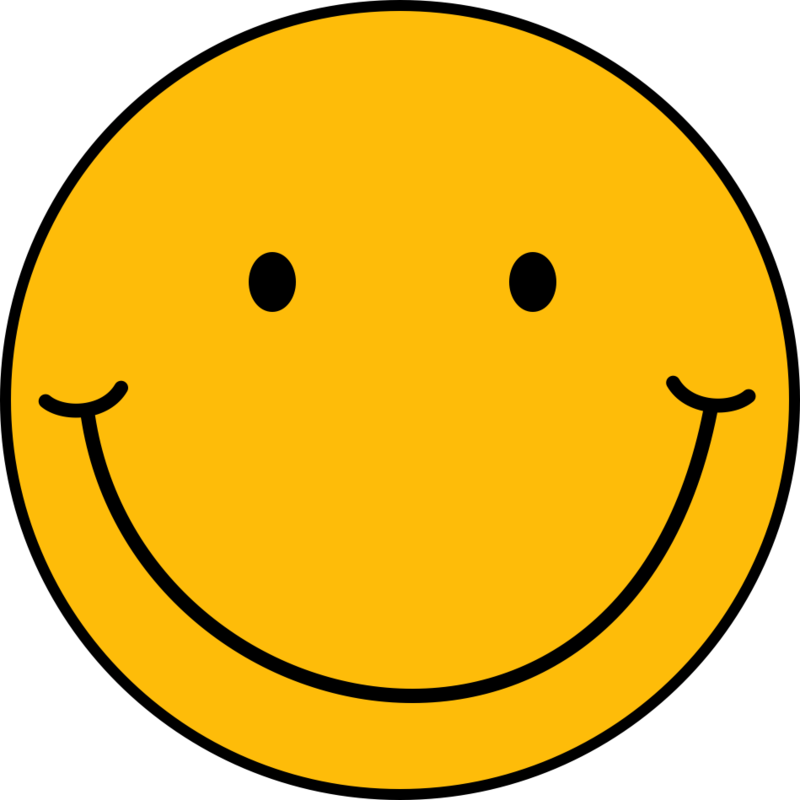 I always preview a book by looking at the title, the jacket cover, the summary inside the jacket cover, and the "About the Author" section. I do this for books that I decide to read for pleasure as well as books I decide to share with my students. All books have "treasures," but the treasures have to be worth our time which is so precious. 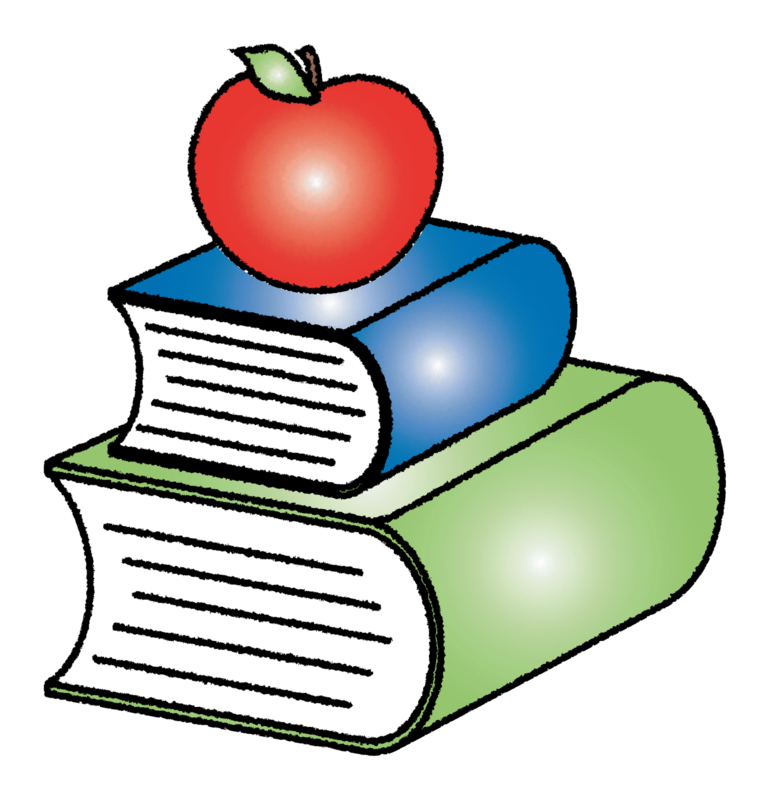 Books need to engage the reader ~ more on that later. I want to highlight this strategy and graphic because the skill is summarizing which is so important and so difficult for kids to grasp. I love the graphic! Many of my students freeze and stop when they come to a word they don't know. Plus, I'm always telling them that there will always be words they don't know - even grown-ups have this issue. It's o.k. to guess what the word means because you'll probably still understand the main ideas anyway. 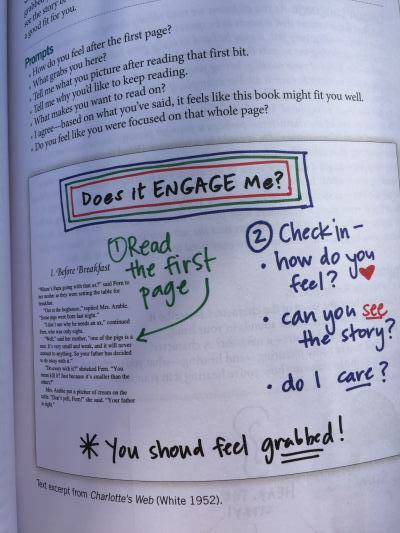 Goal #2 = Teaching Reading Engagement - "Engagement is everything." One of my favorite parts of The Reading Strategies Book includes the anchor chart examples. 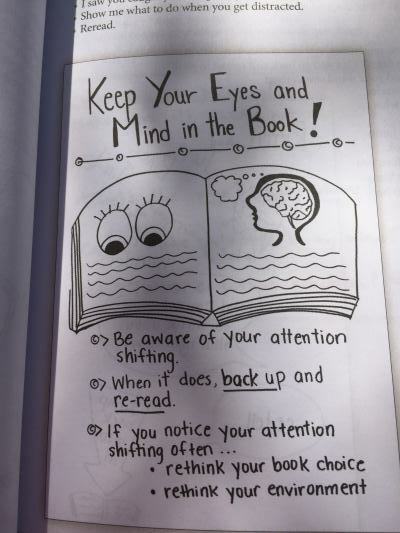 I actually made my own version of this chart for my own students who tend to get easily "distracted" and "bored" when reading. This strategy underlines the importance of "just right" books. 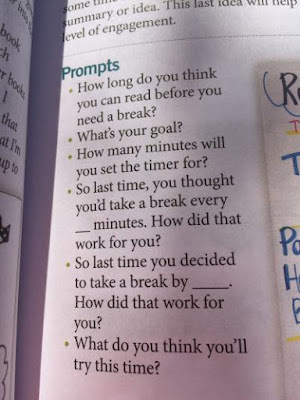 I've never tried using the amount of time as a goal for my students, but I wanted to share it because I've only needed this goal for myself when I'm reading something required or something boring. I LOVE this strategy because I know how much I LOVE to read the same kinds of books. I know how much all my boys love Captain Underpants - it's good to know there are alternatives! *Strategy 2.26 Does It Engage Me? This is what reading is all about! If I'm not "grabbed" by a book, I find another one. Check back soon with some grown-up book recommendations for my favorite genre - historical fiction! Hi Susan! Thanks for linking up! 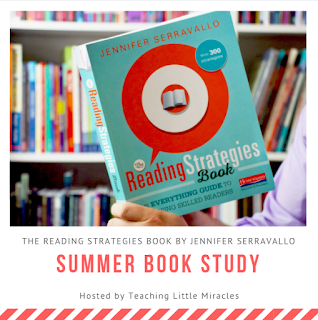 I'm enjoying this study so much because each teacher is picking different strategies--only a few have been the same. It is making me go back and reread! 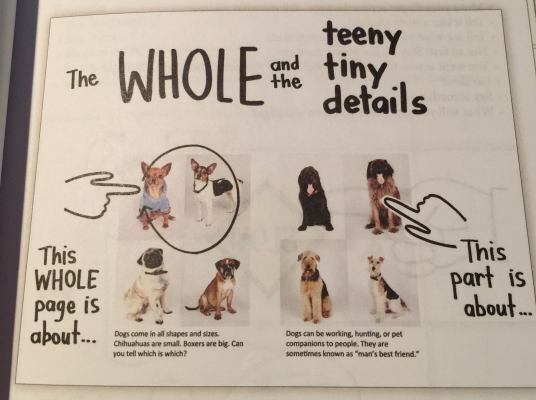 I really like "The Whole and the Teeny Tiny Details" strategy. You are absolutely right about it being a great way for kids to learn to summarize! 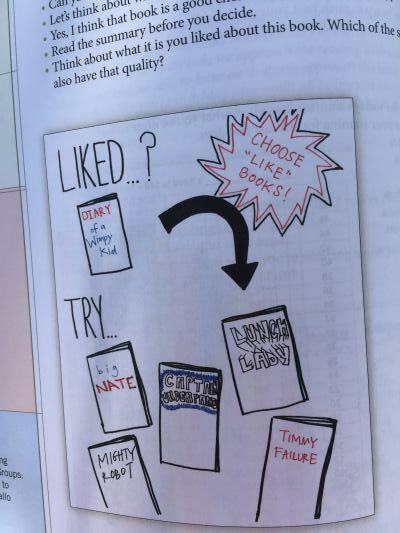 I also like the "Choose Like Books for a Best Fit" because it is so hard sometimes to pair readers with books that interest them.